Lot’s to look back on in 2013! No doubt that we all had some great accomplishments, as well as some failures in 2013. But this is the time to praise ourselves for our successes, acknowledge our failures, and reconcile what we did well and where we can improve and then start fresh in 2014 with a clean slate. Like every year, there will be market opportunities and market challenges, new legislation, and in 2014 as we all know there will be changes to conforming and high balance loan limits, and debt to income ratios will be reduced. Yes, there will be news reports promoting doom and gloom, and others touting the strong real estate market as always. This is why so many are calling this an “agents market”! The most informed and knowledgeable agents will be able to navigate the market substantially better than those who rely on opinions and news spin and will in turn help their clients make better informed decisions. So let’s keep it simple… 2013 is over, if you had a great year… congratulations… if you had a bad year… let it go! Our industry is so focused on the whole “what DID you do (for me lately) last year, and less focused on what you WILL do THIS year” that so many agents spend the first month of each year beating themselves up over the previous year. 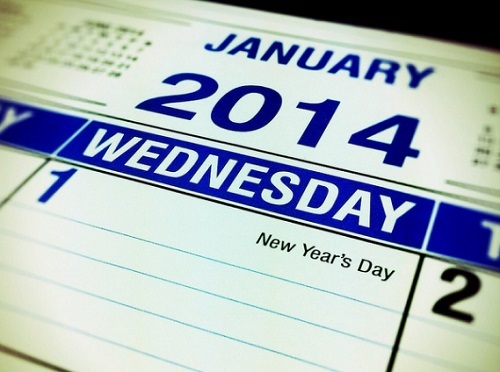 Even many sales managers see Dec. and Jan. as the month to re-hash the previous year and call it “business planning”. 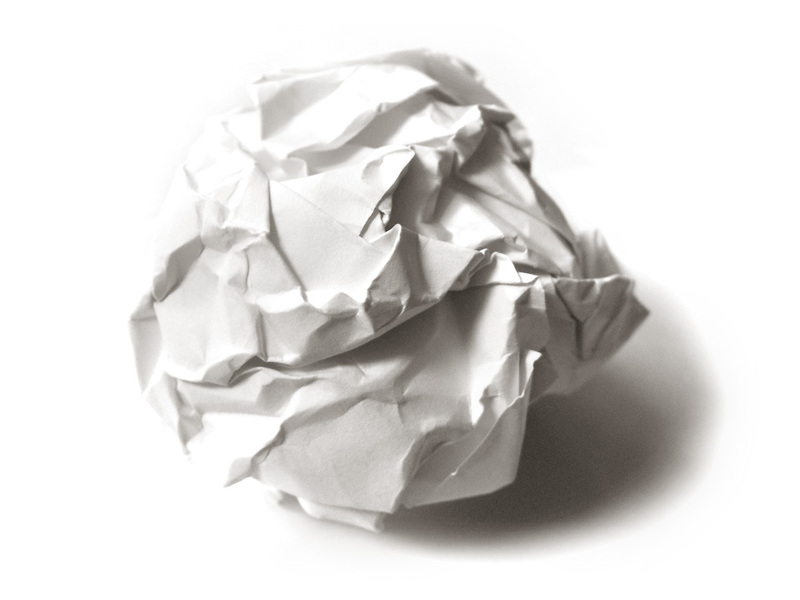 I am so passionate about the psychology of starting fresh without resting on past year laurels or lamenting on failures, that in my coaching/business planning meetings, I will actually have the agent write their previous years numbers on a sheet of paper and then crumple it up and throw it away symbolizing that this is a NEW year and a fresh start. With so many agents off track for the holidays, this is a great way to reestablish all of the right daily habits. If you had a great year, the same thought process applies, but build your business plan around embracing that momentum into this year, figure out what you did right and build in your plan to do more of IT this year! Remember to surround yourself with success and avoid drama! Surround yourself with people who believe in you and your goal/plan! Success begets further success! If every time you go into the office you are pulled into distractions and office drama, then stop going or change something. If a coworker or friend tells you that you “can’t do it” then run from that person! Your mindset is everything and tremendous focus is what will propel you into 2014 with a strong start towards deliberate and predictable income producing activities! Remember, there is NOTHING that can stop you from achieving your goals in 2014 except you, so have that conversation with yourself now and get out of your own way! Here’s a simple business plan; DECIDE how much money you will make in 2014… Divide your average commission amount by that number… This will be how many transactions you need to close! Determine where that business will come from, i.e. SOI, Past Clients, Farming, Doorknocking, Calling, etc., then heavily weight it towards listings, create a daily schedule for prospecting, execute each and every day per the plan and allow yourself to be held accountable to it by your coach! It’s not more complicated than that! Obviously your coach can help you with all of the details “in between”! I want to thank all of you for subscribing to my blog! 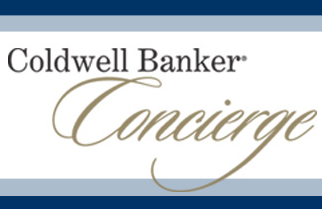 Going into 2014, I intend to write posts weekly to help keep you on track with your business and informed on the market here in North Orange County! As always, I am here to help regardless of your company affiliation when it comes to building your business! 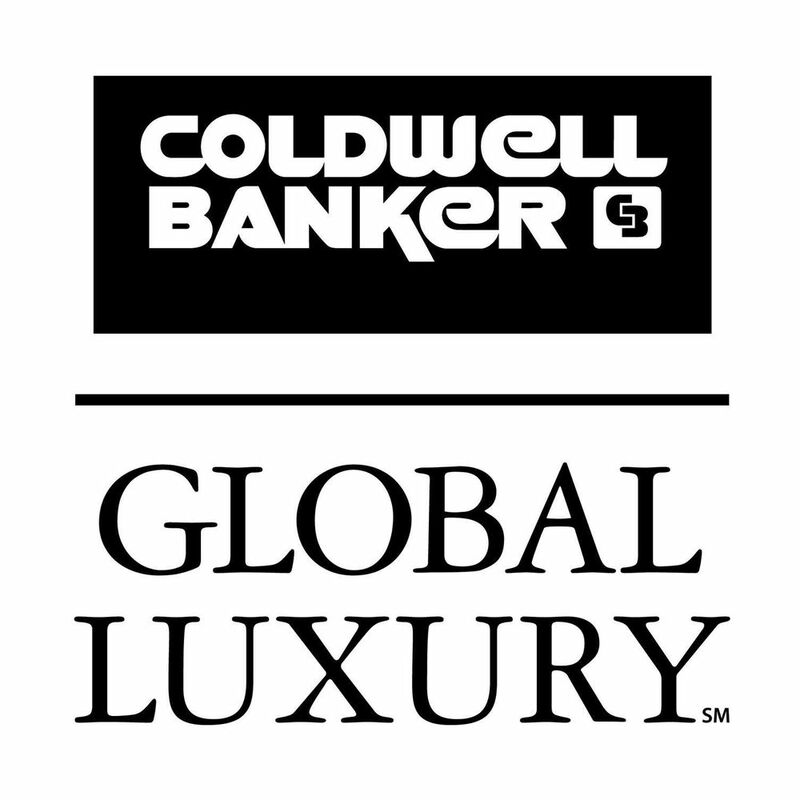 We are very excited here at Coldwell Banker Previews Int’l to be part of your growth and success and if you are not already with Coldwell Banker, please feel free to browse the links on this blog for more information about this incredibly professional full service firm!